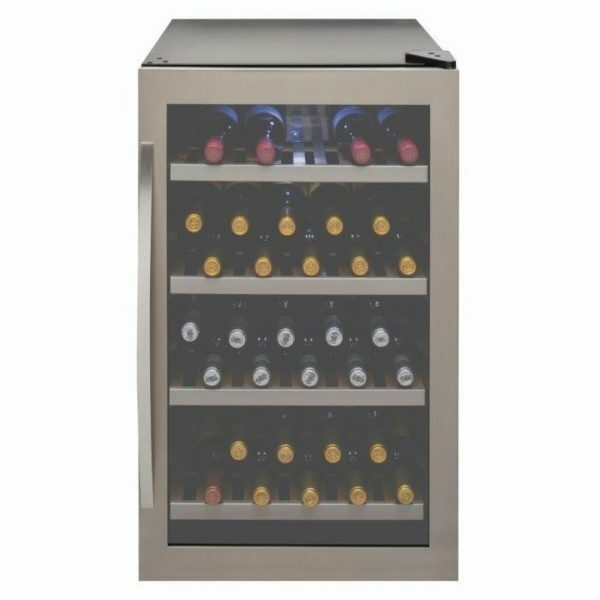 We love this superb freestanding undercounter wine cooler from Caple, and if you like to entertain we’re sure you will too! 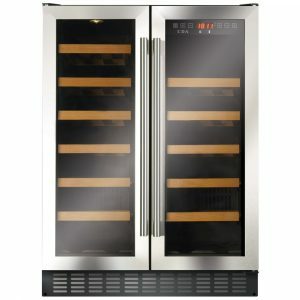 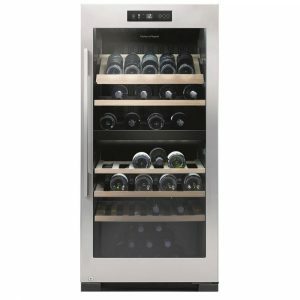 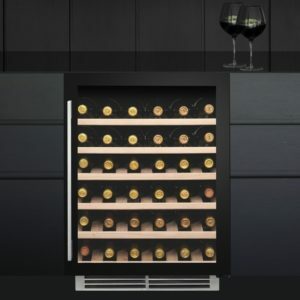 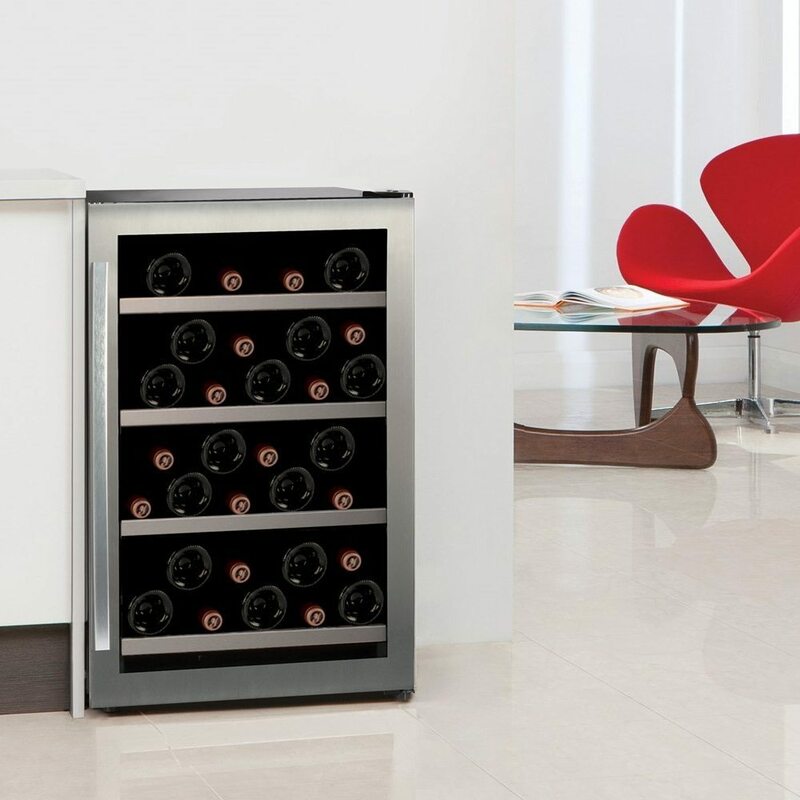 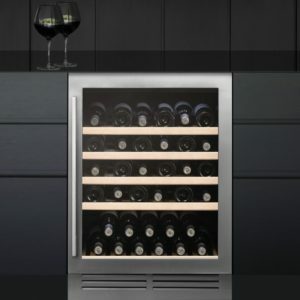 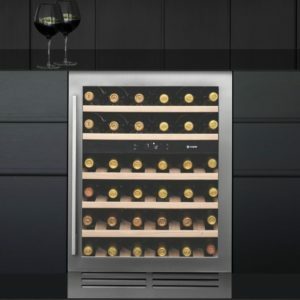 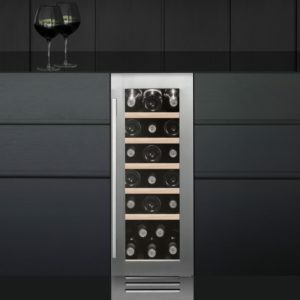 It has the capacity for 33 wine bottles and with the easy adjustable temperature range you’ll be in full control. It not only keeps your wine suitably chilled but it looks pretty cool too, with its stainless steel door and tinted glass window.